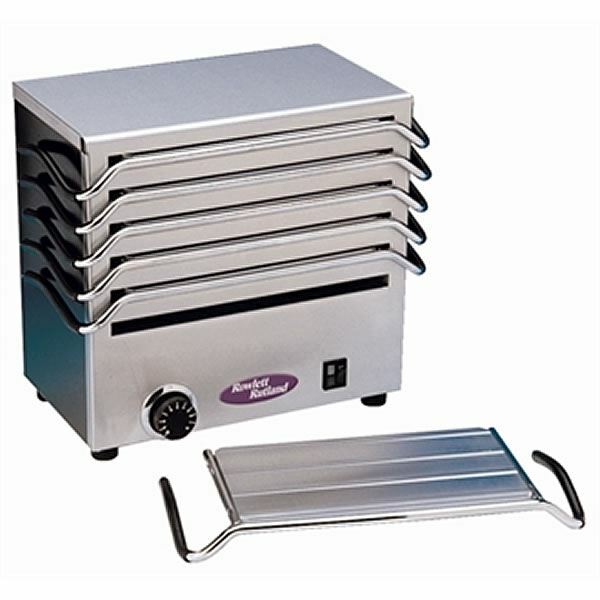 A multiple hot plate warmer with capacity for six plate warmers. 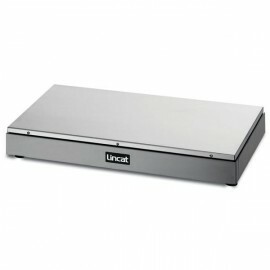 Hot plates have excellent heat retention, retaining heat for up to 45 minutes. 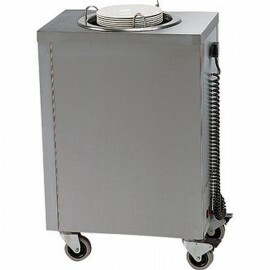 The warmer is operated from two simple to use controls. 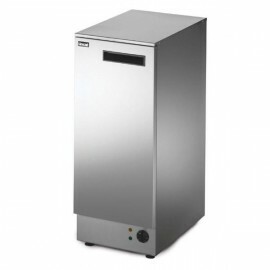 An affordable heated base that can be used with a variety of products. 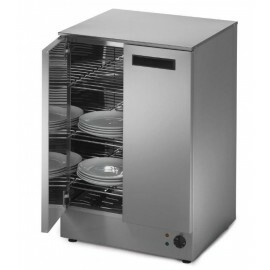 The unit has an aluminium sur..